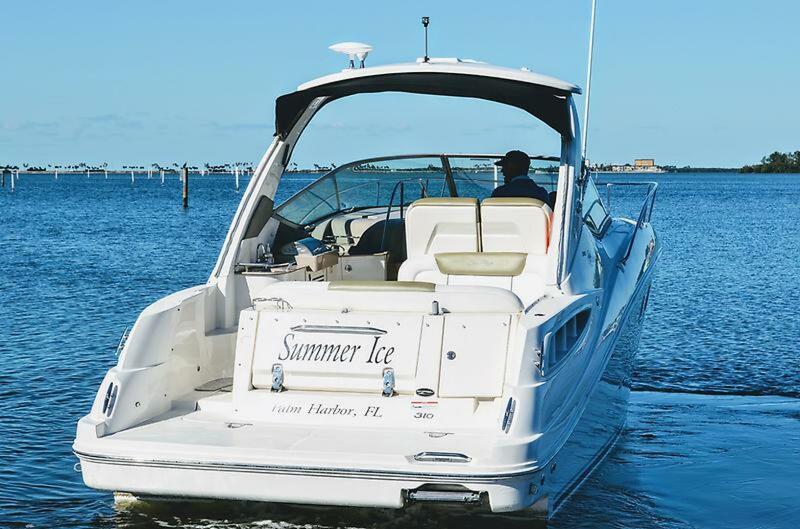 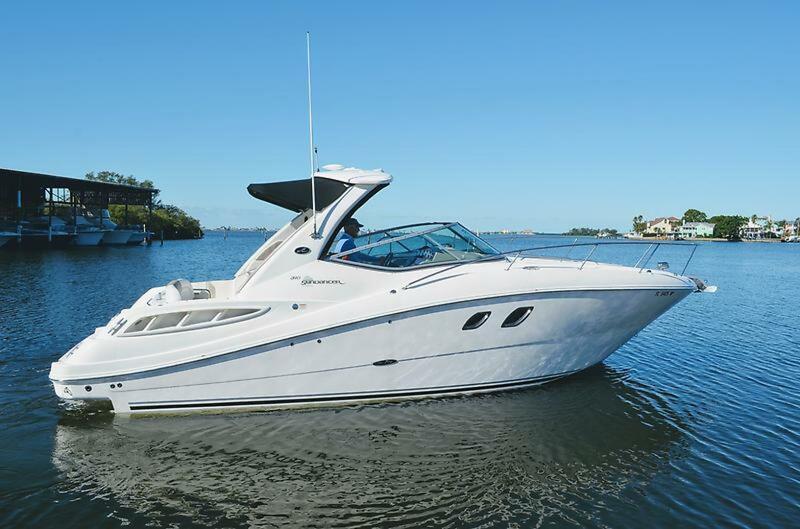 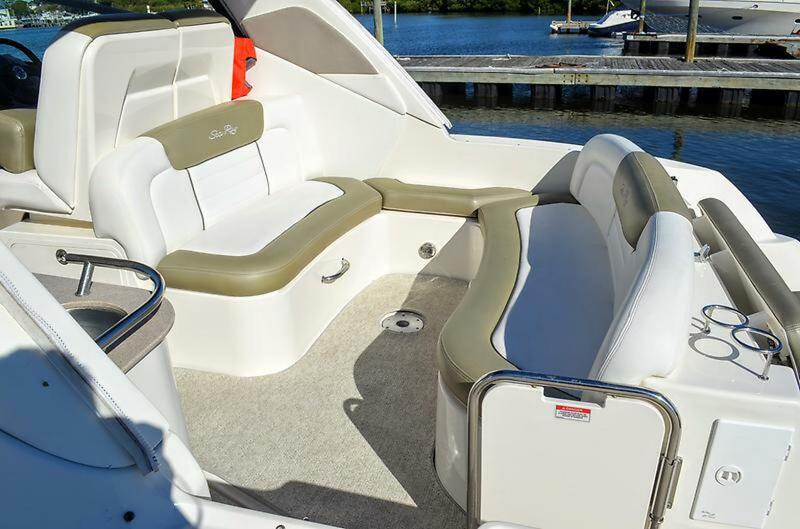 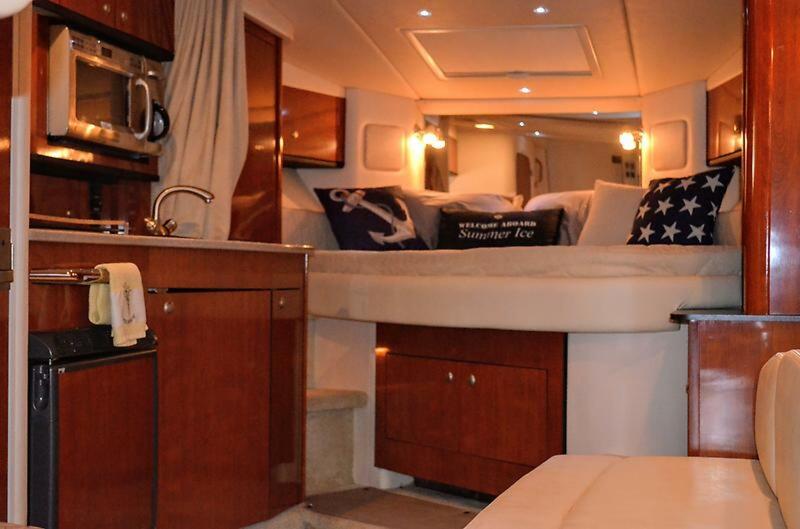 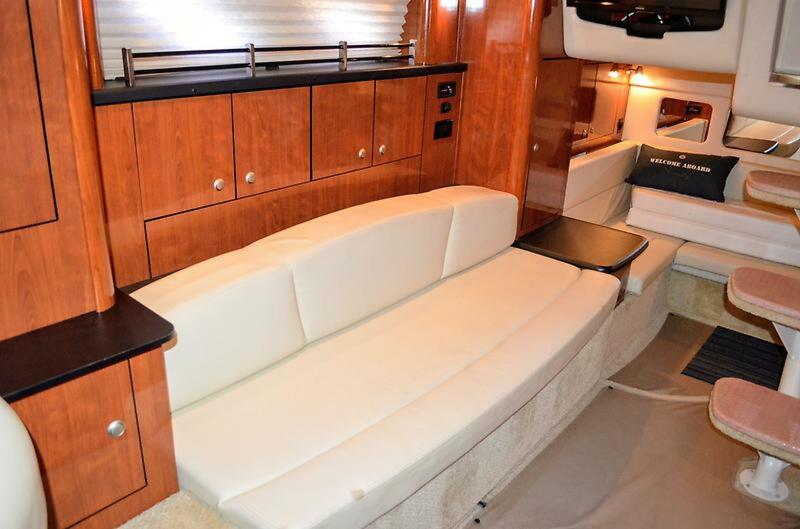 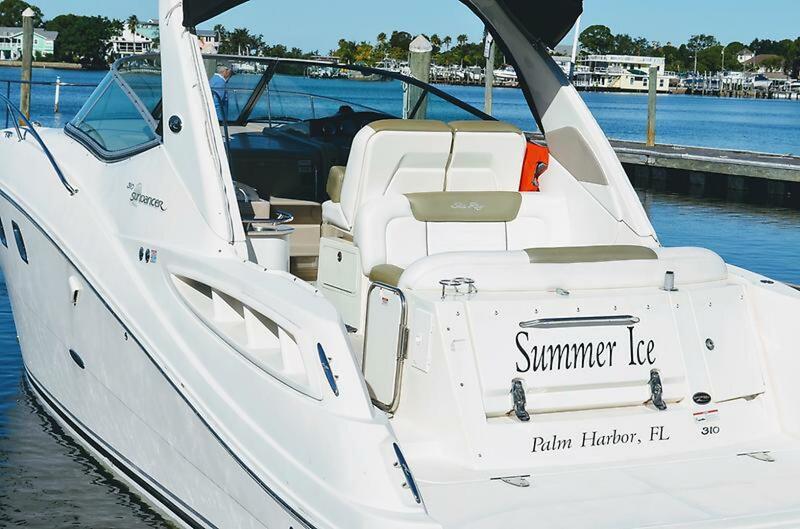 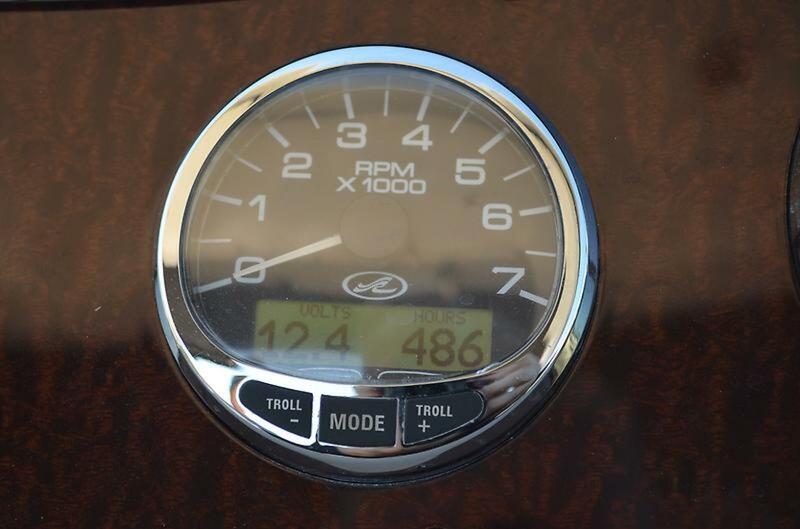 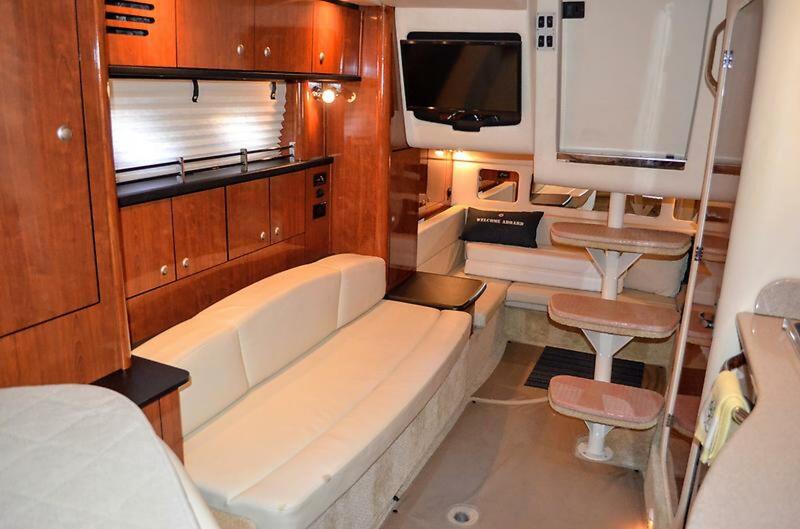 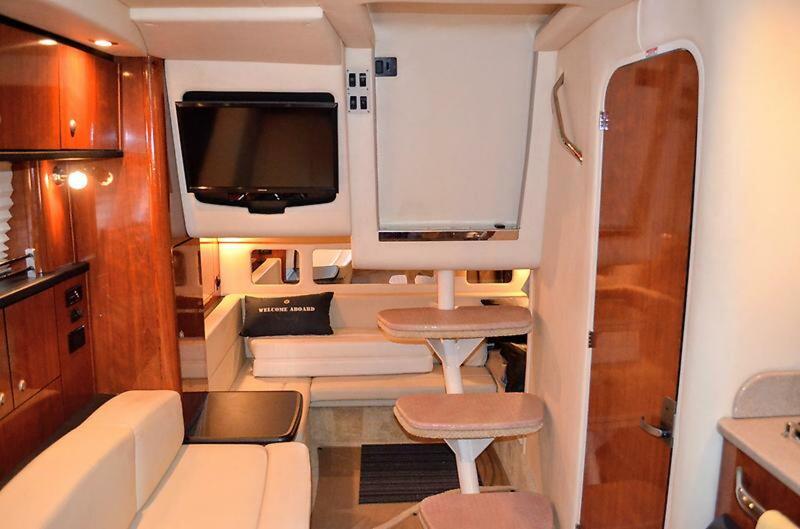 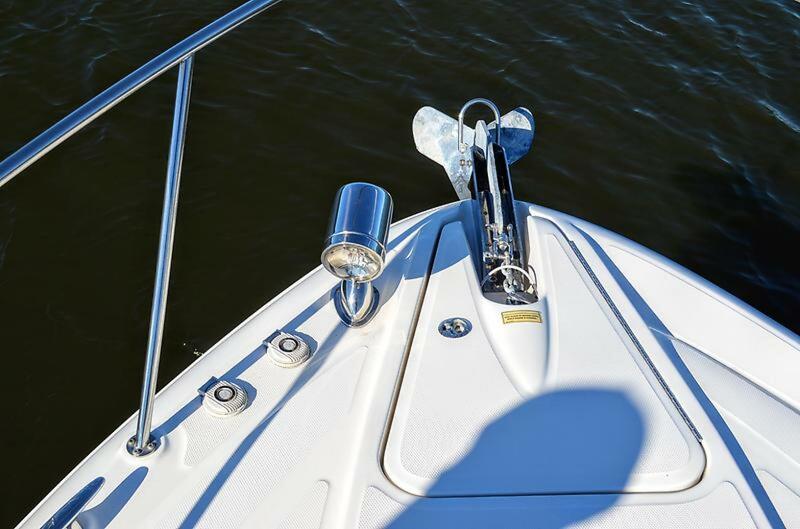 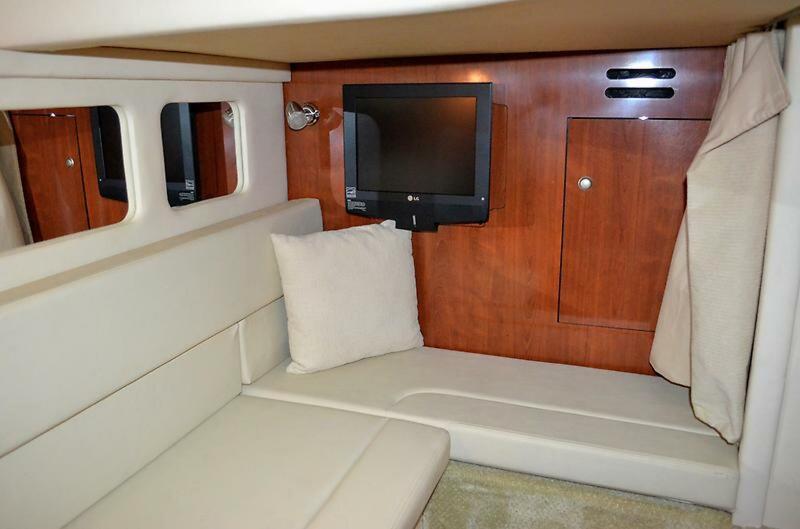 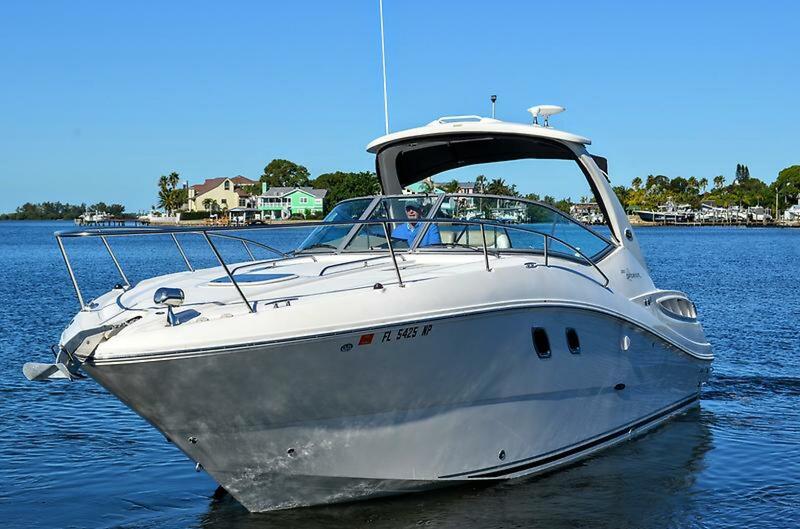 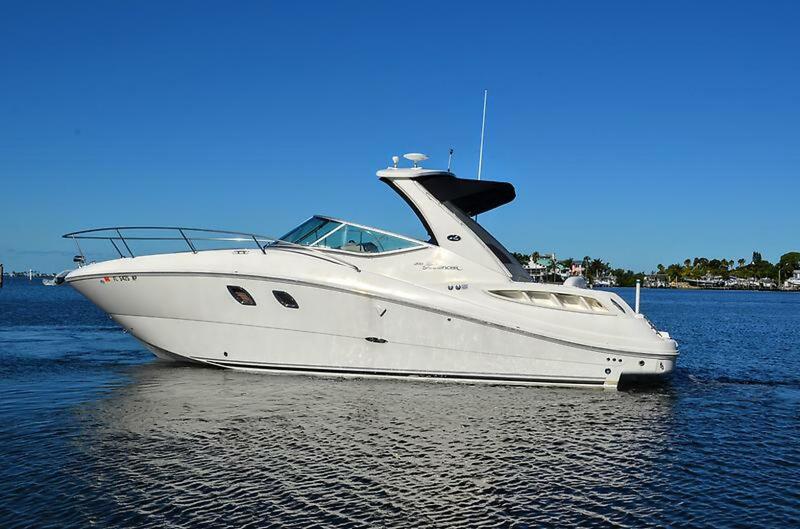 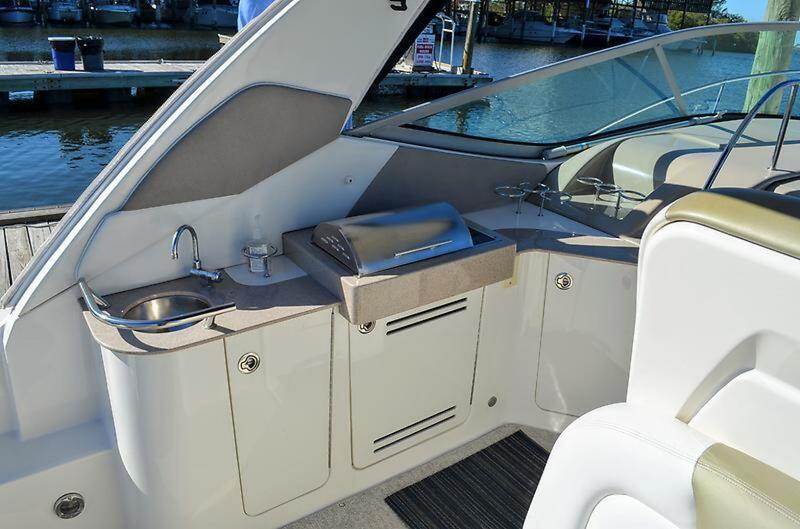 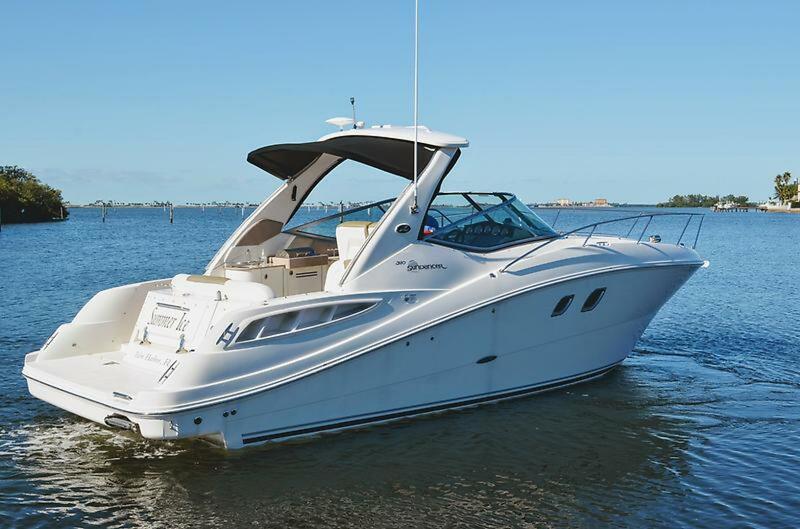 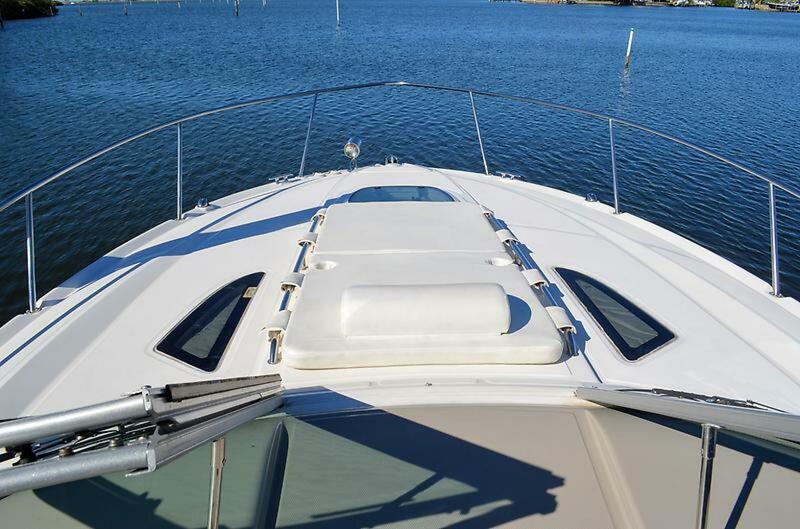 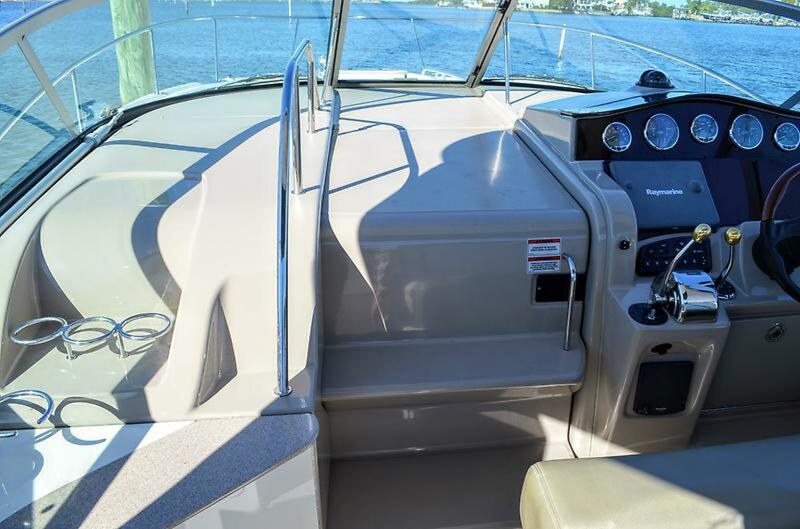 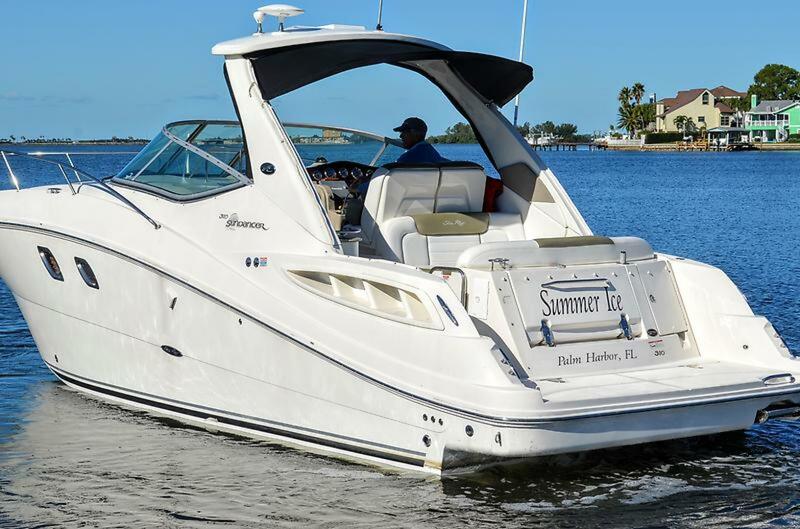 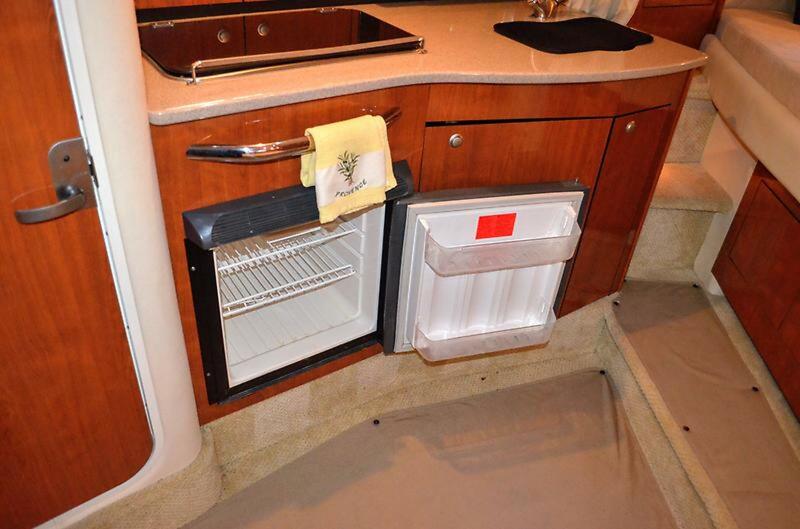 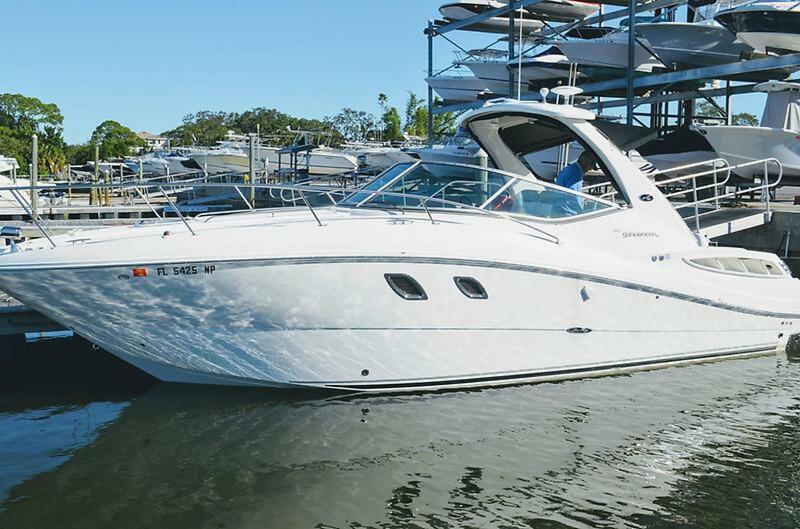 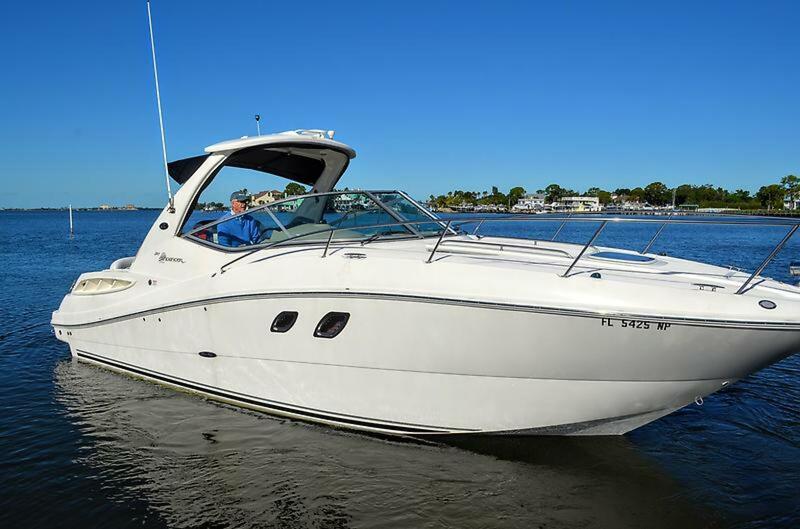 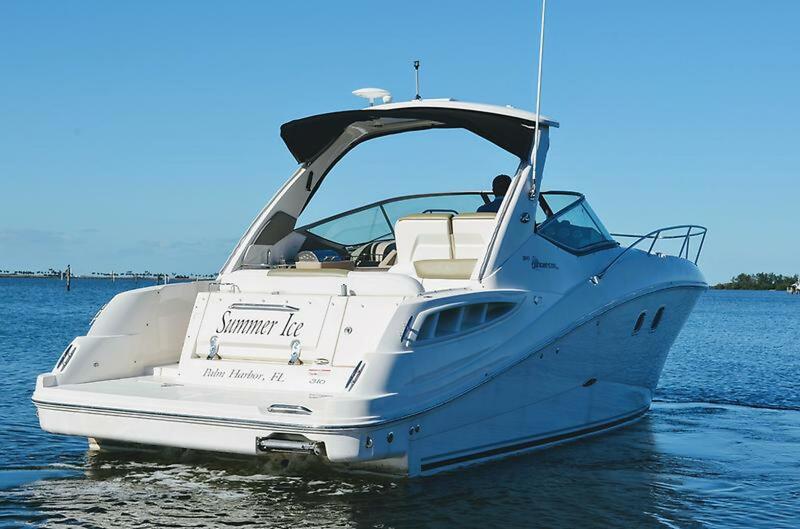 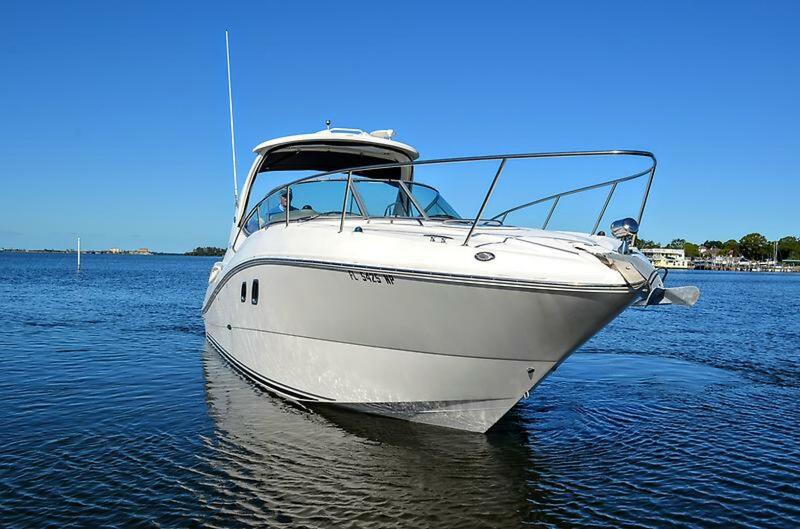 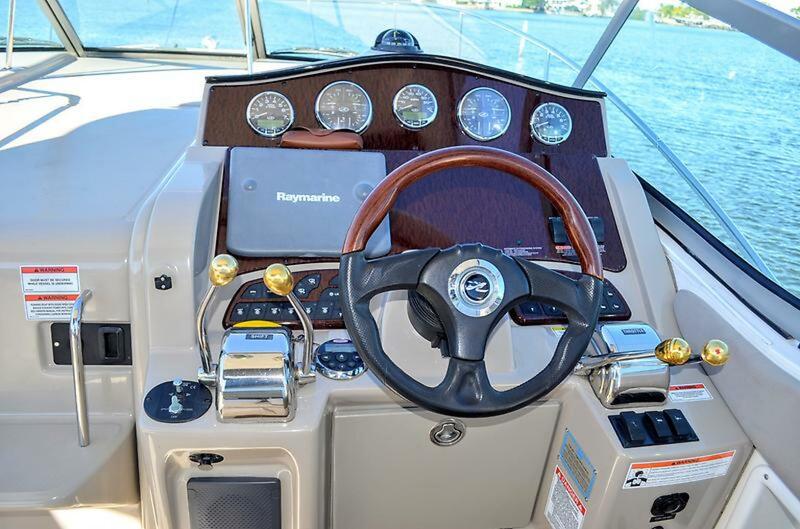 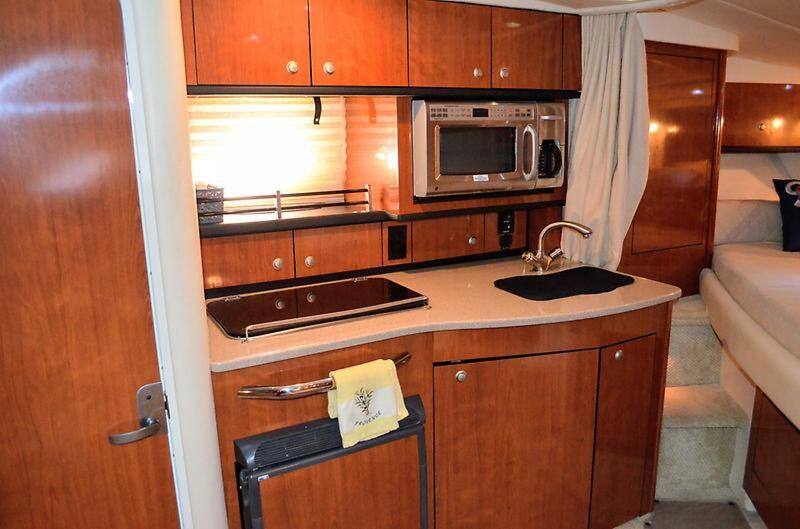 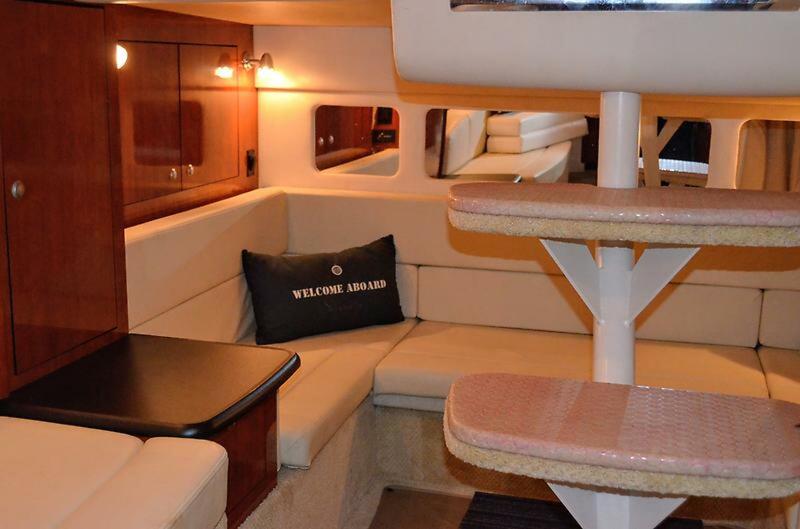 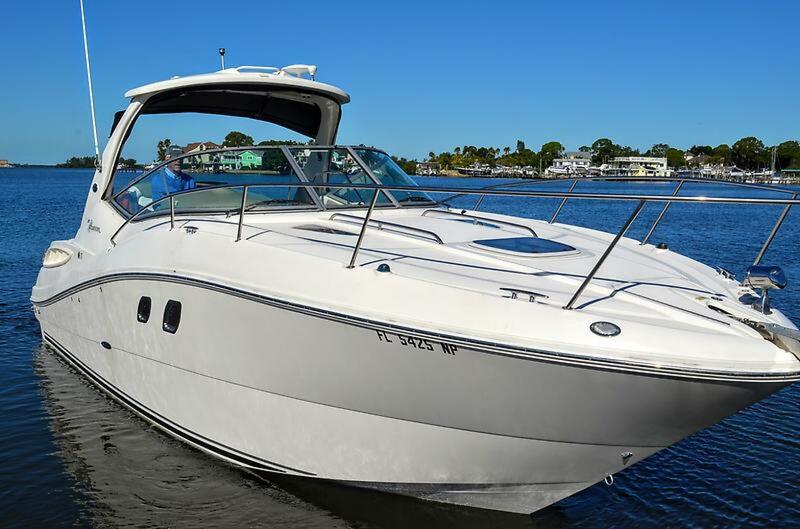 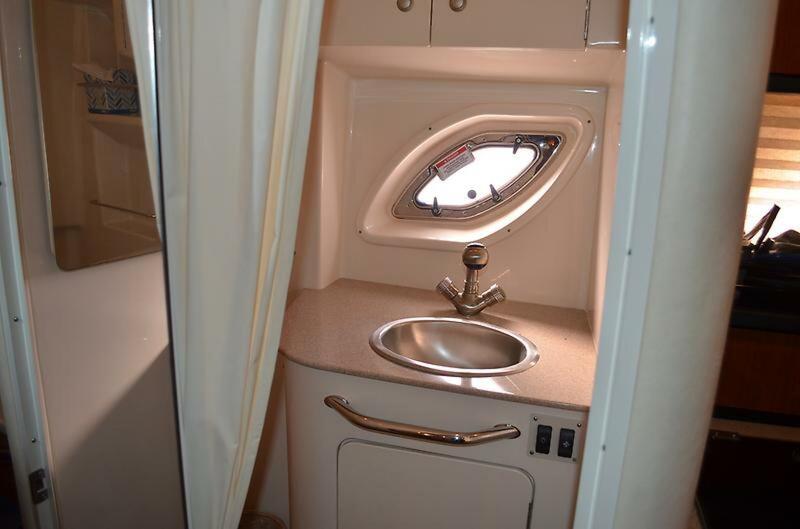 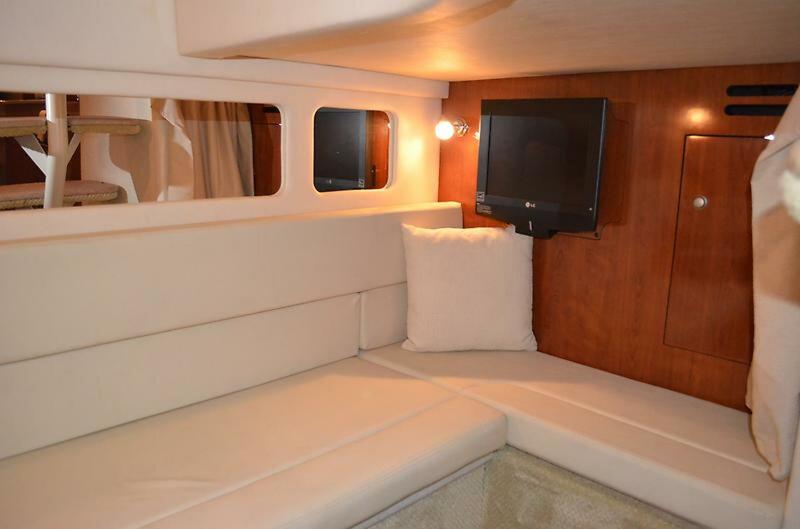 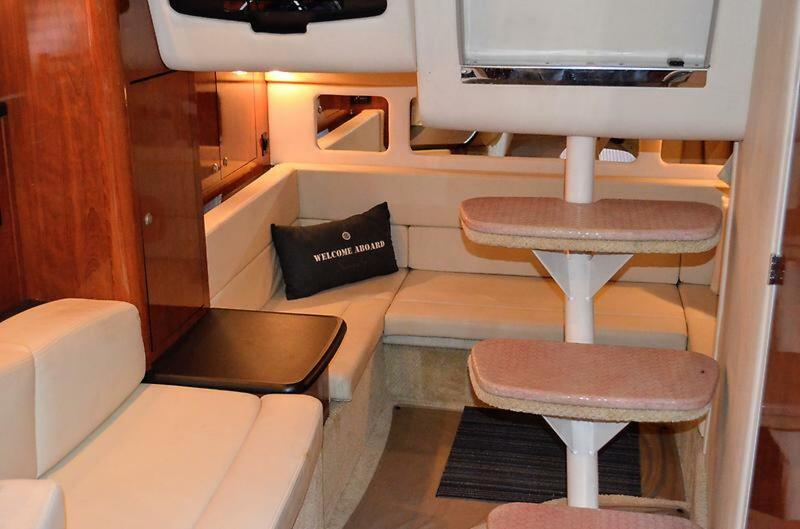 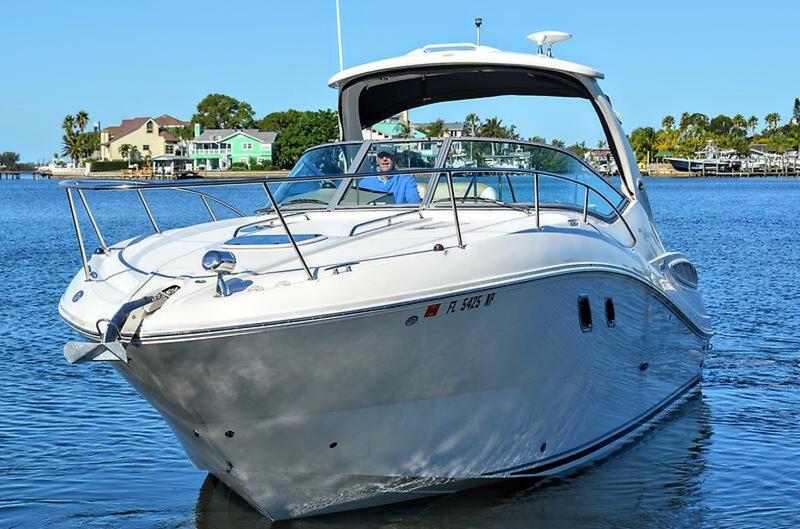 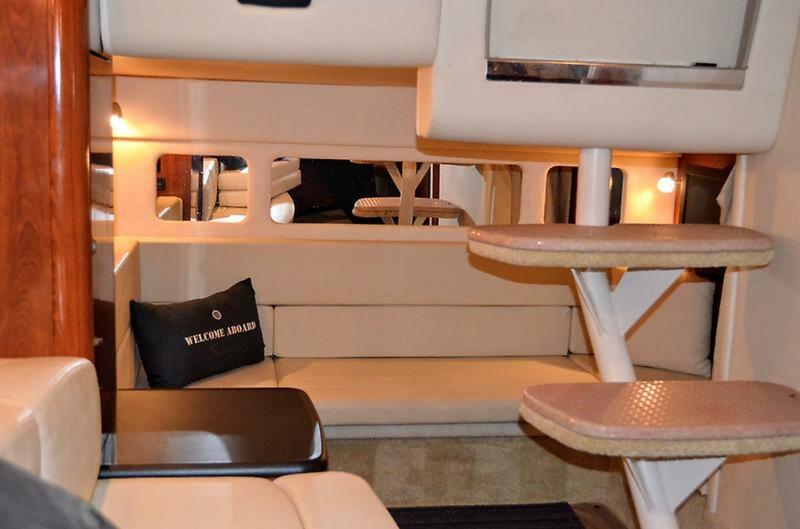 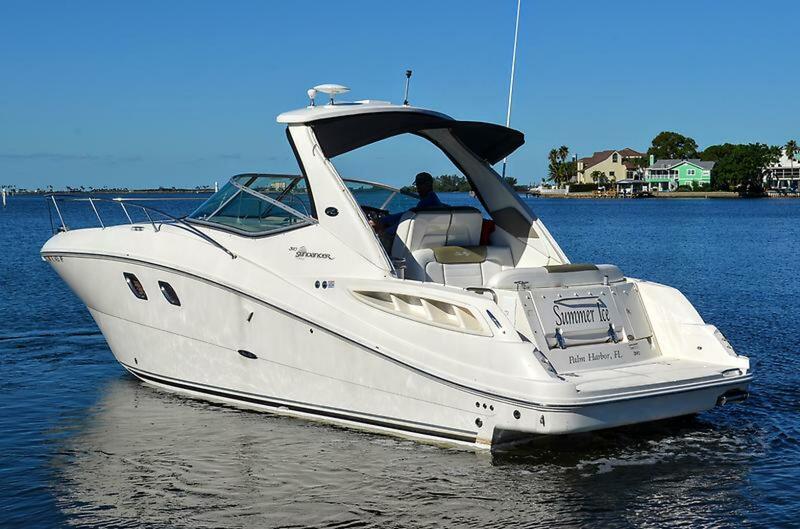 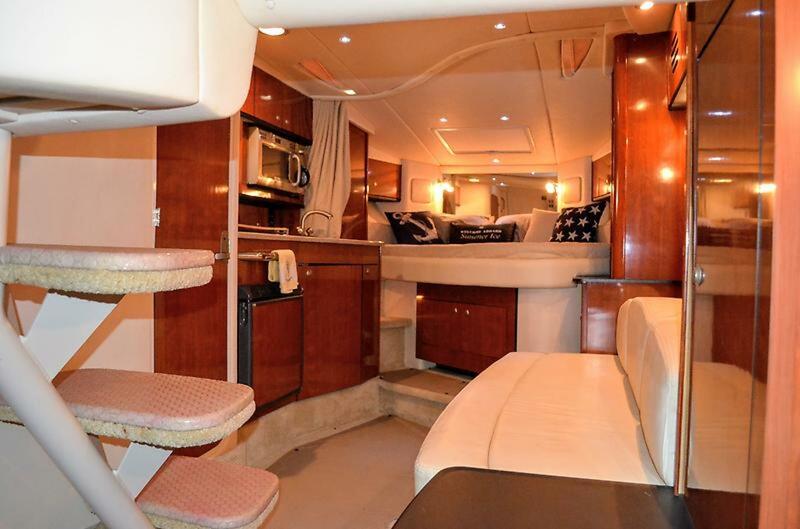 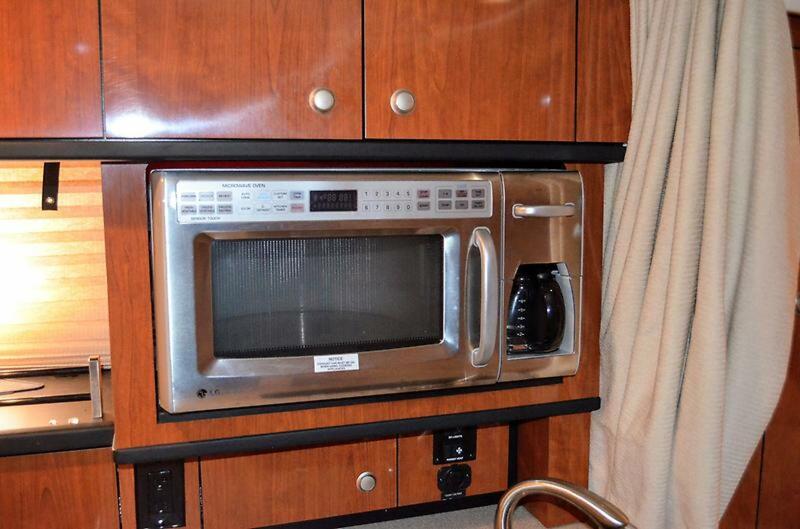 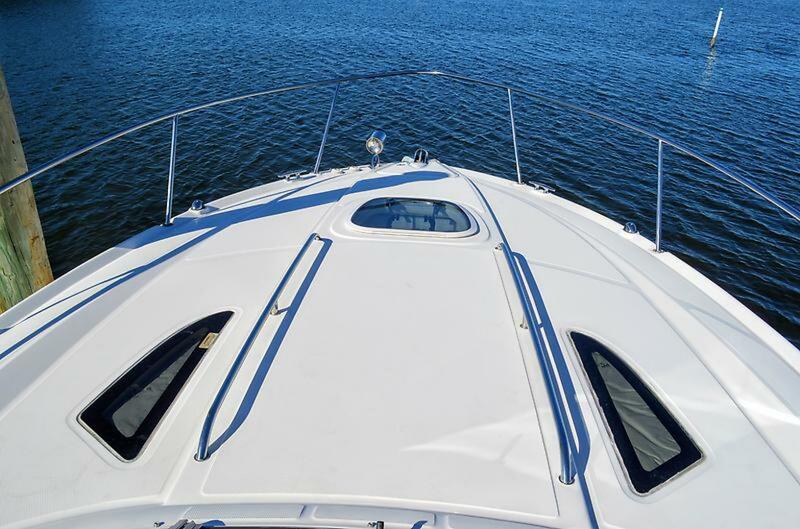 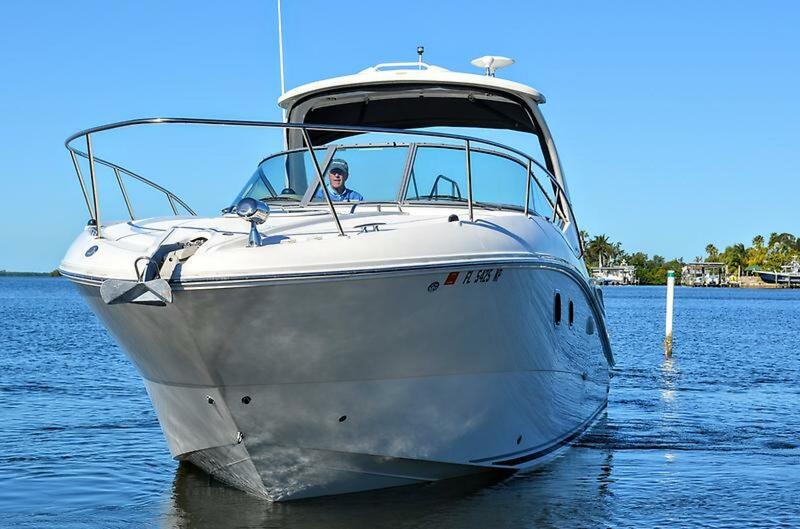 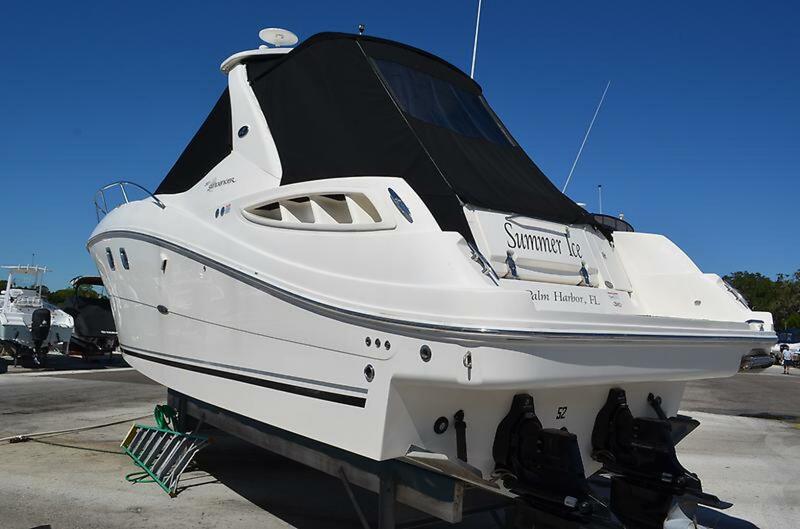 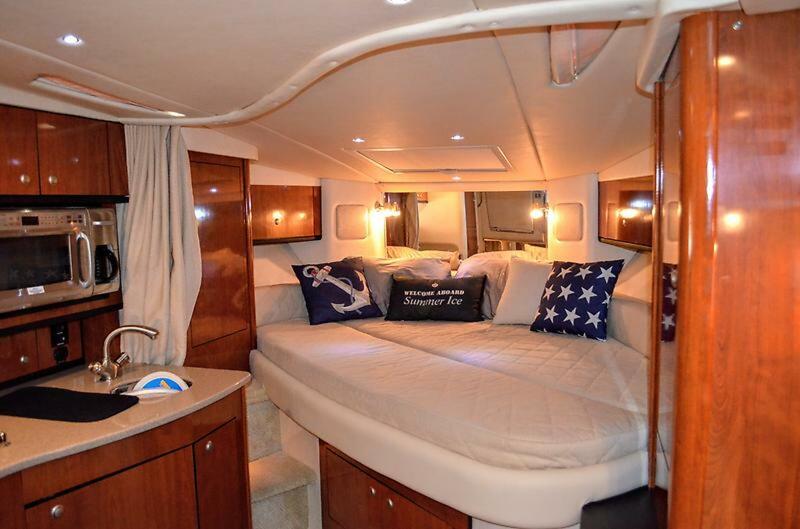 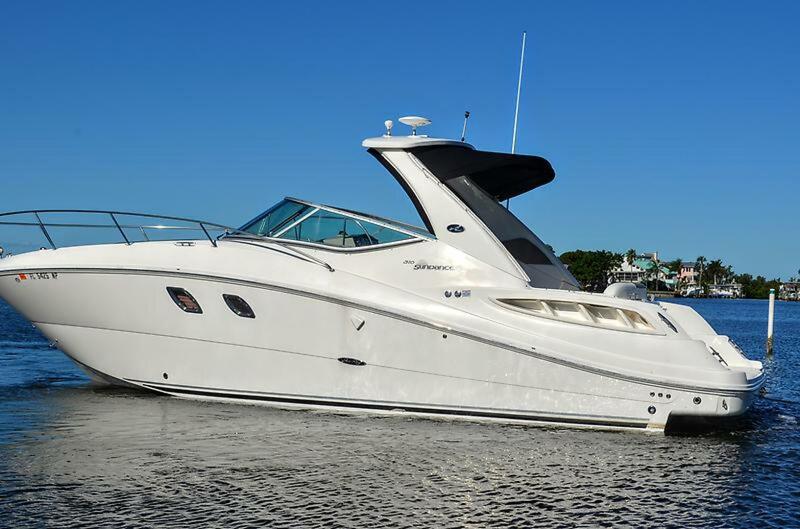 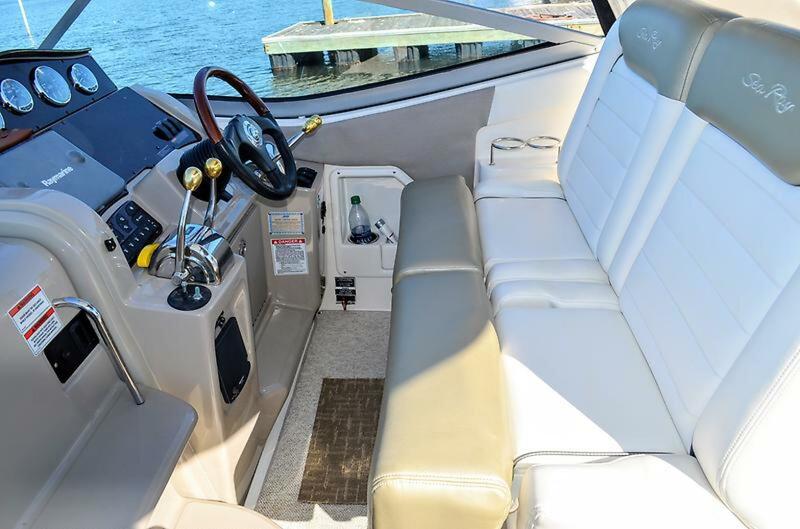 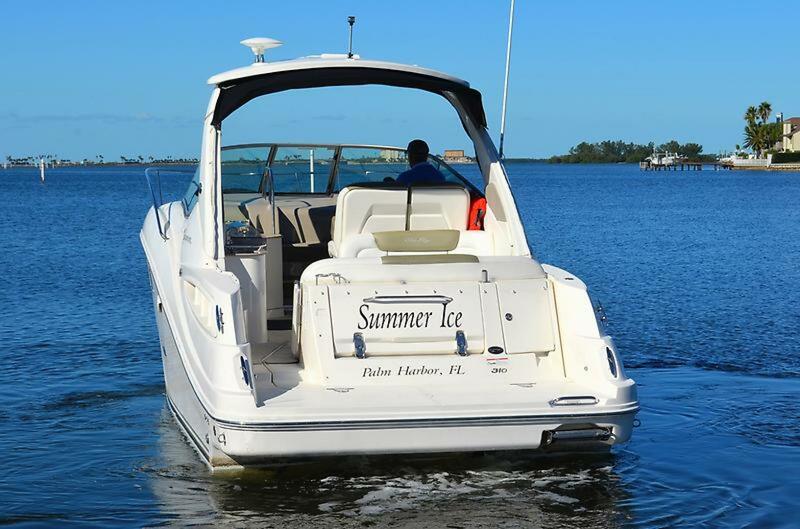 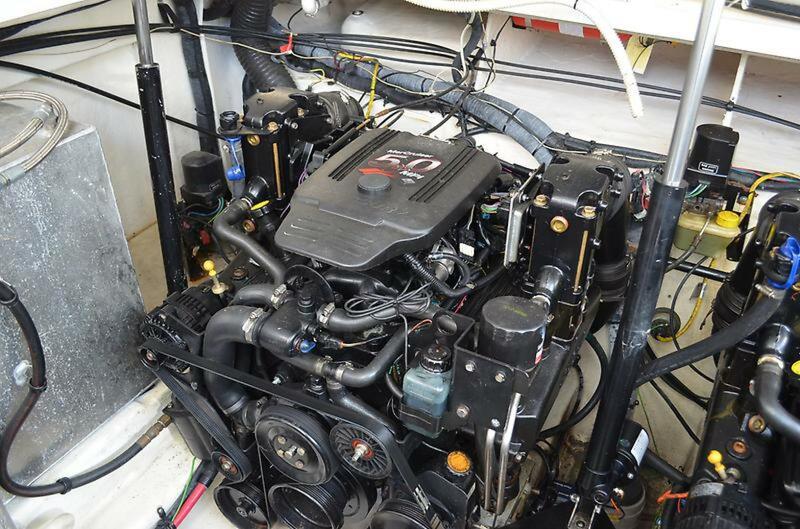 2007 Sea Ray 310 Sundancer, with an LOA of over 33' this model was rebadged as a 330 in 2010. 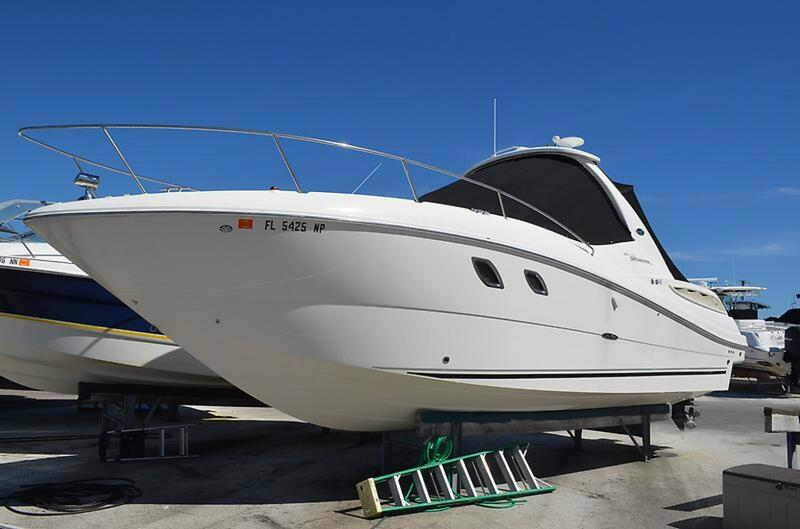 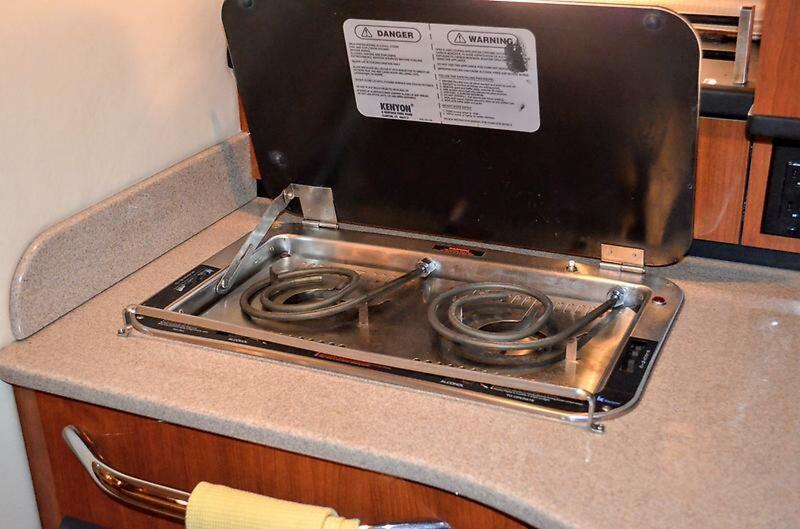 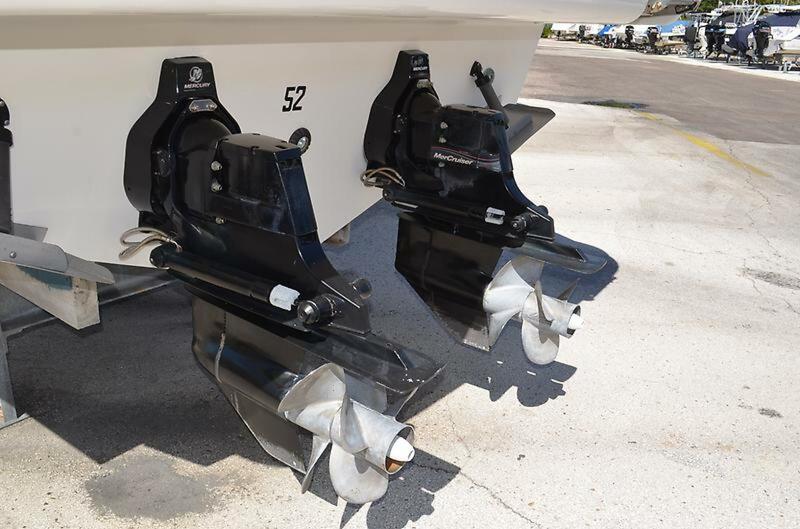 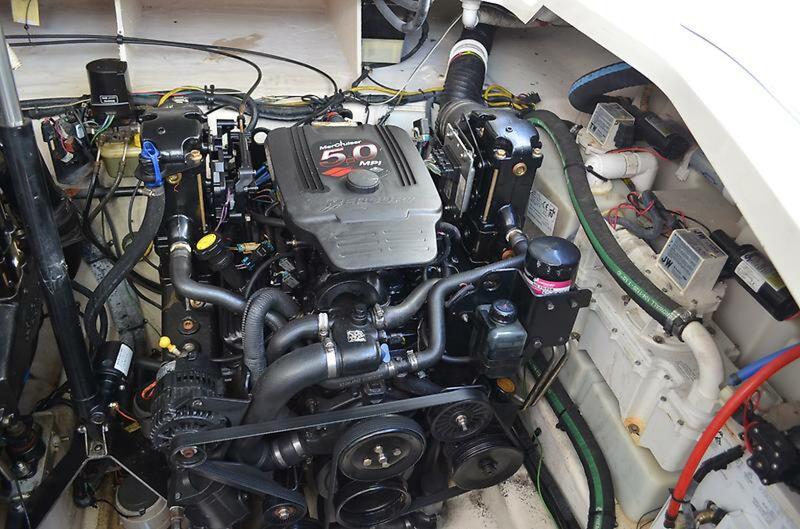 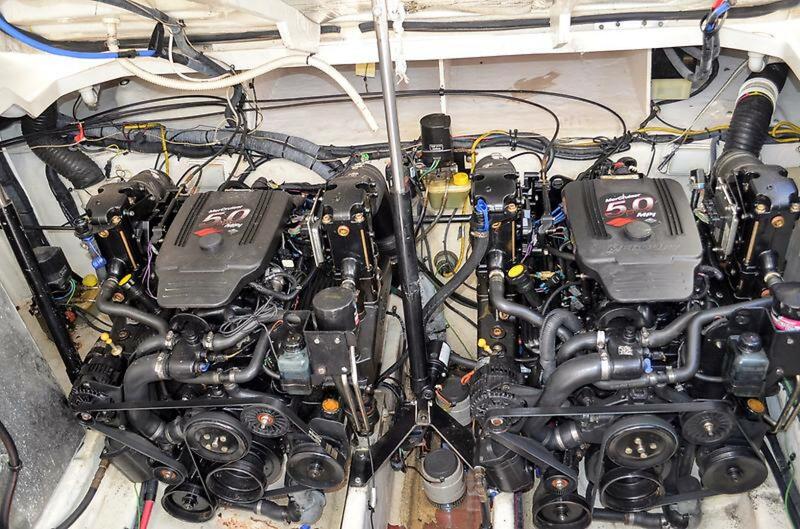 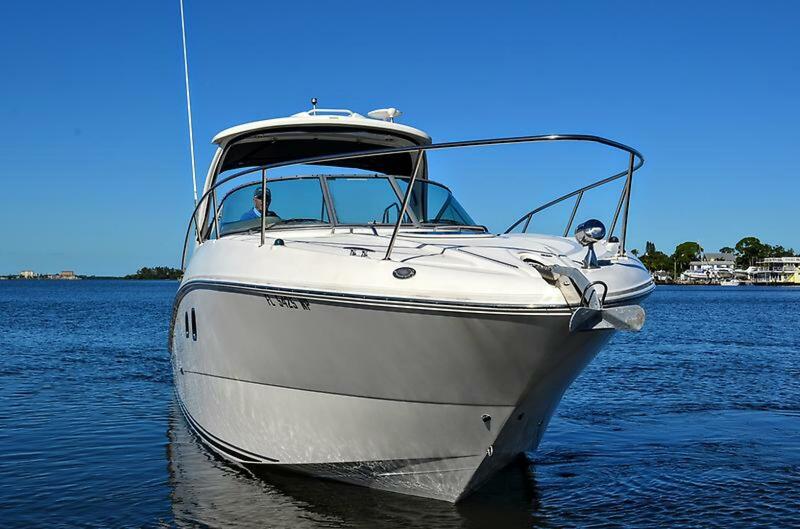 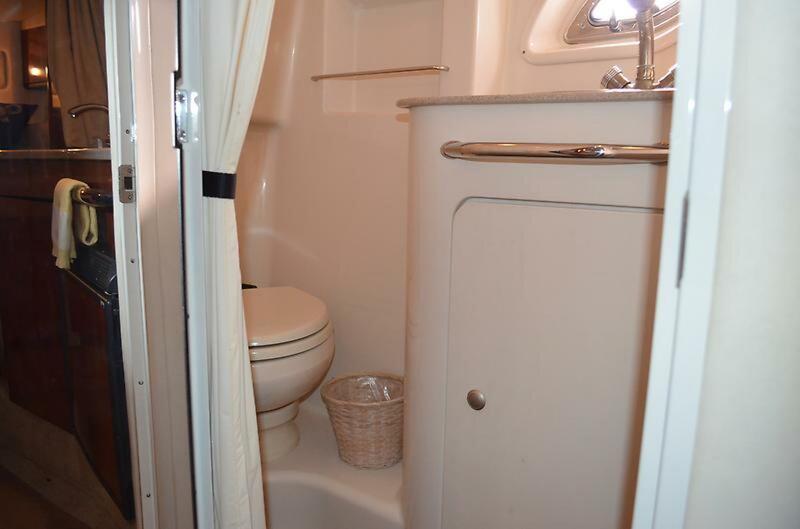 Very clean, meticulously maintained and one of only a few on the market with fuel efficient stern drives and NO bottom paint. 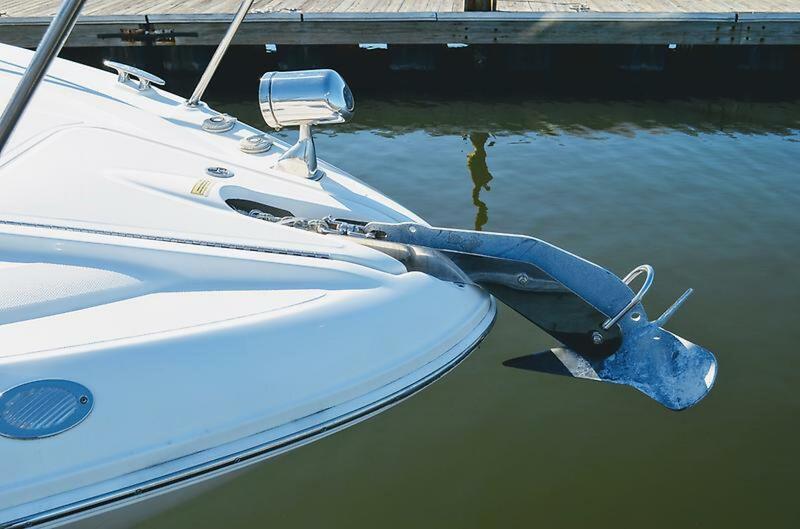 Always stored out of the water. 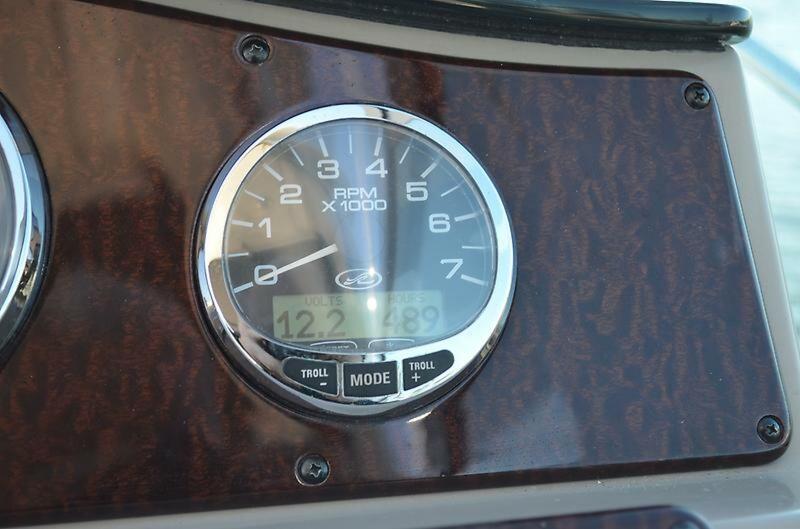 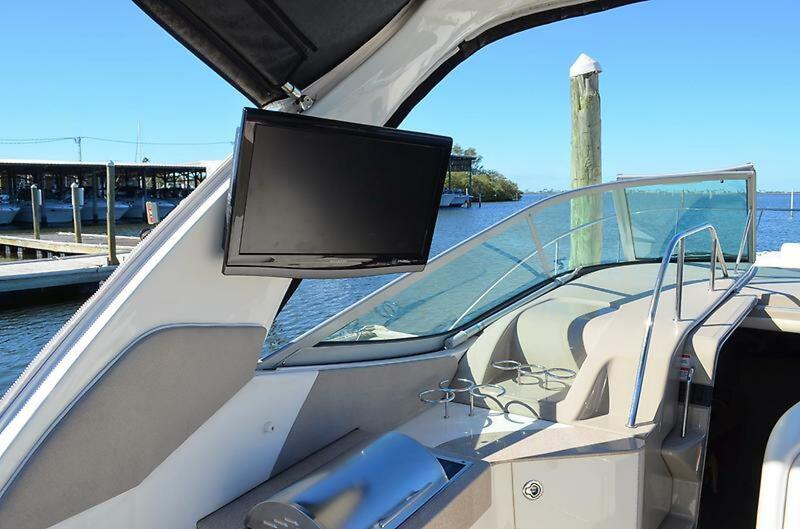 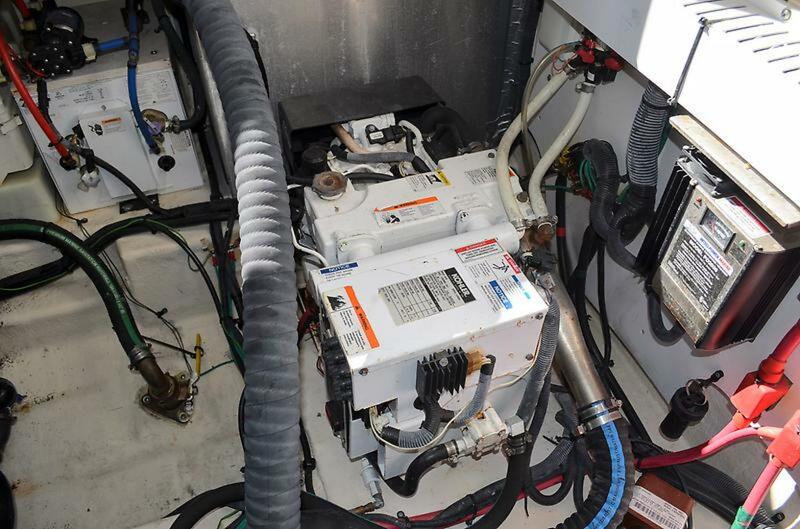 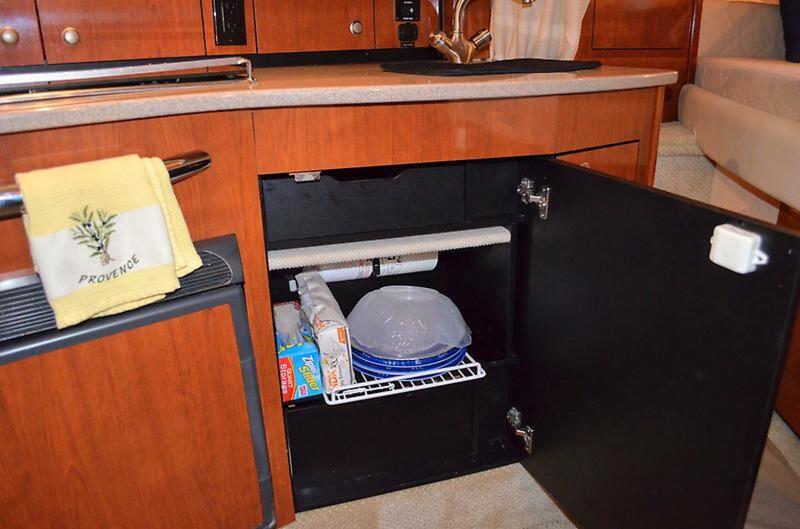 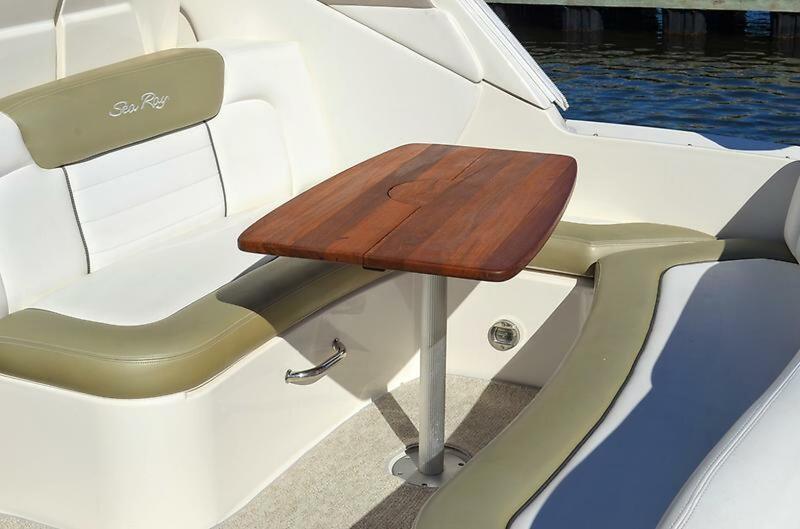 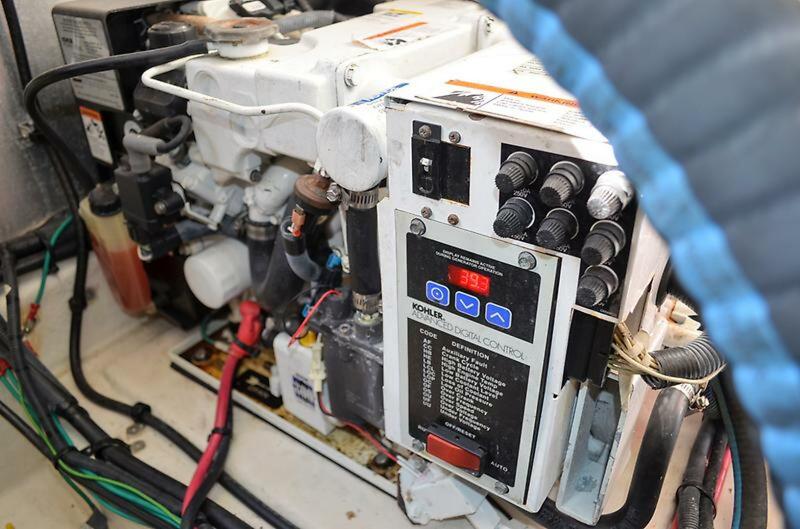 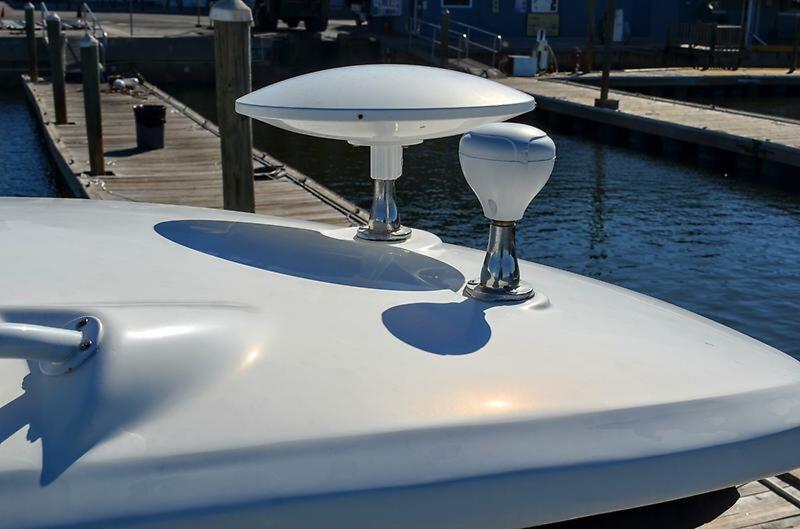 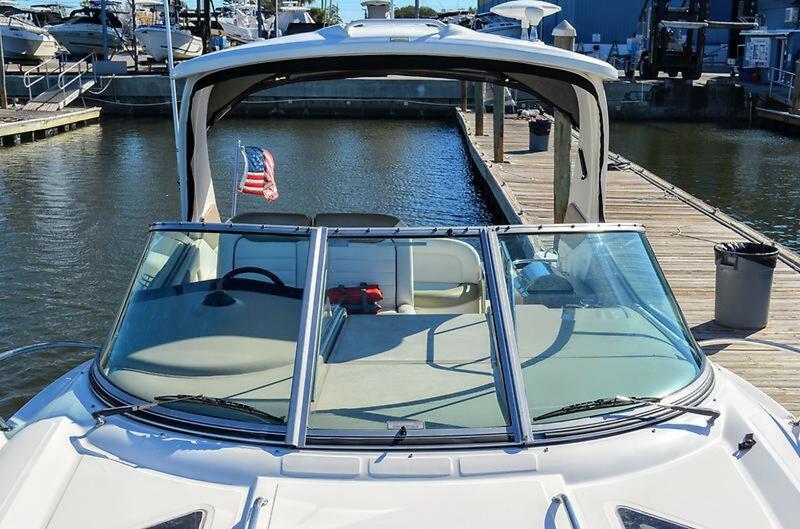 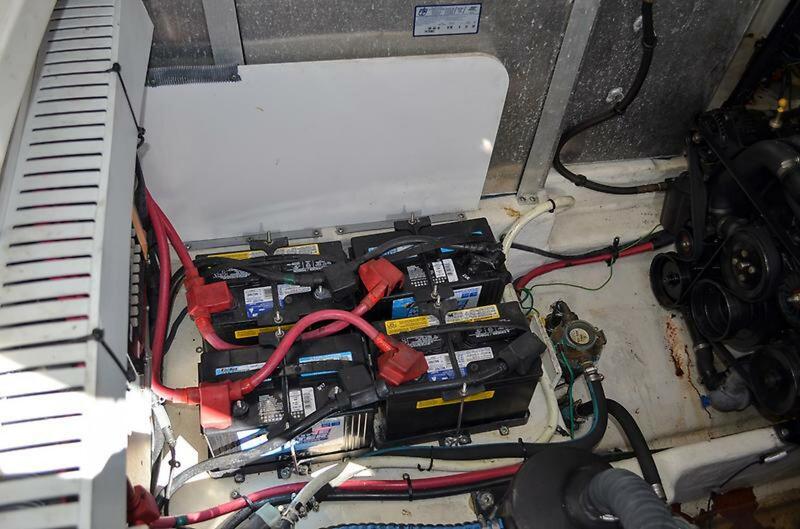 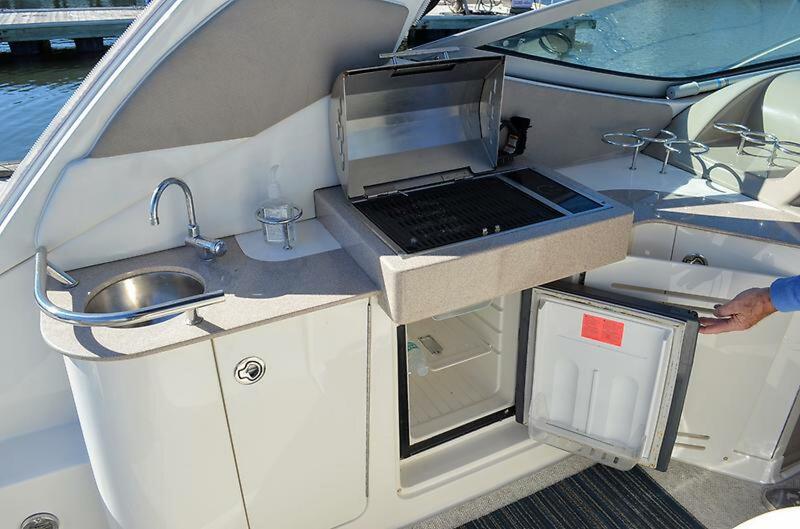 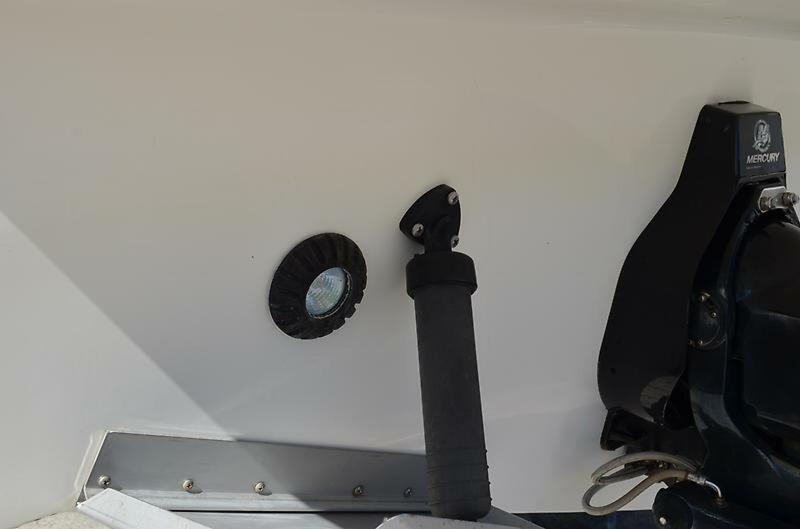 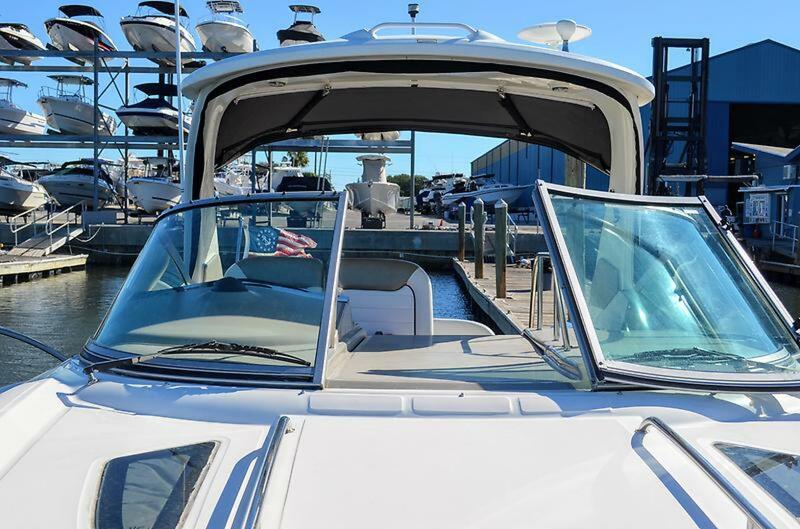 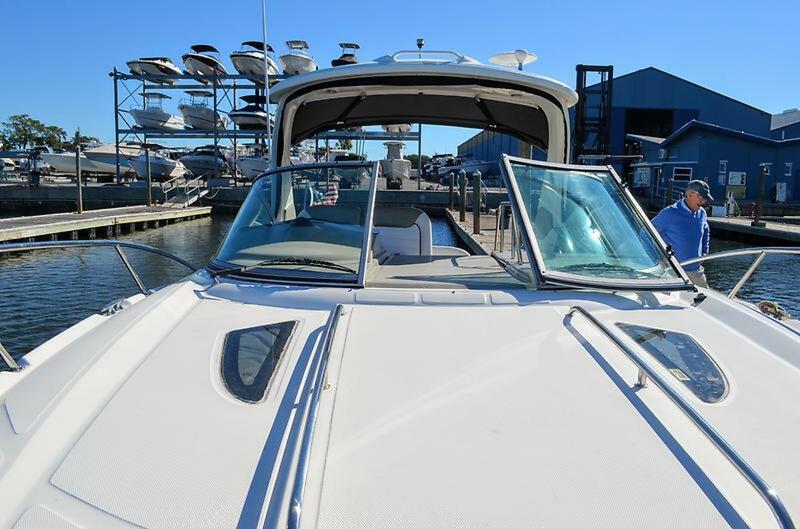 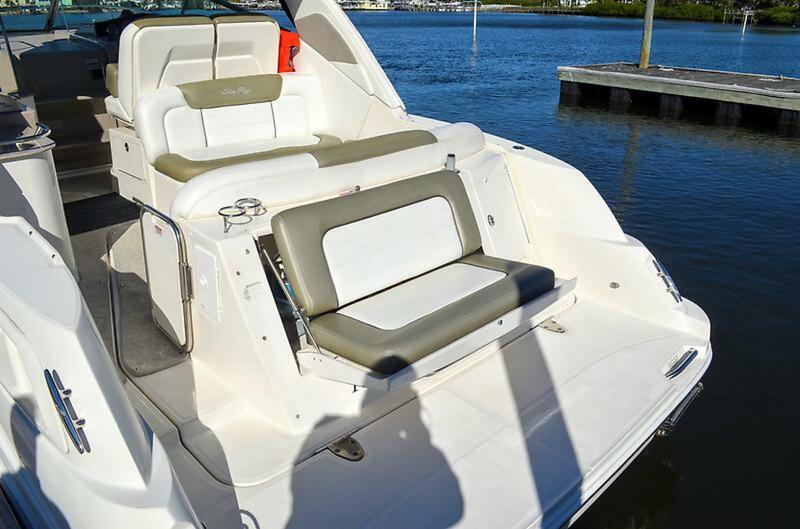 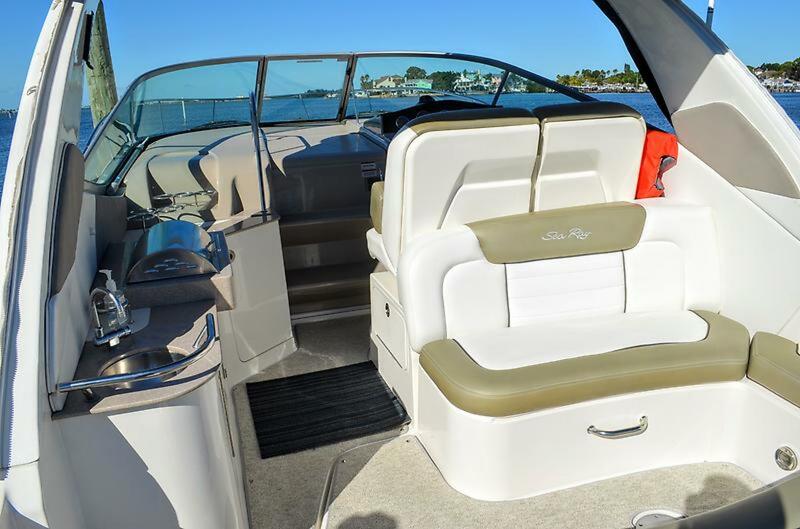 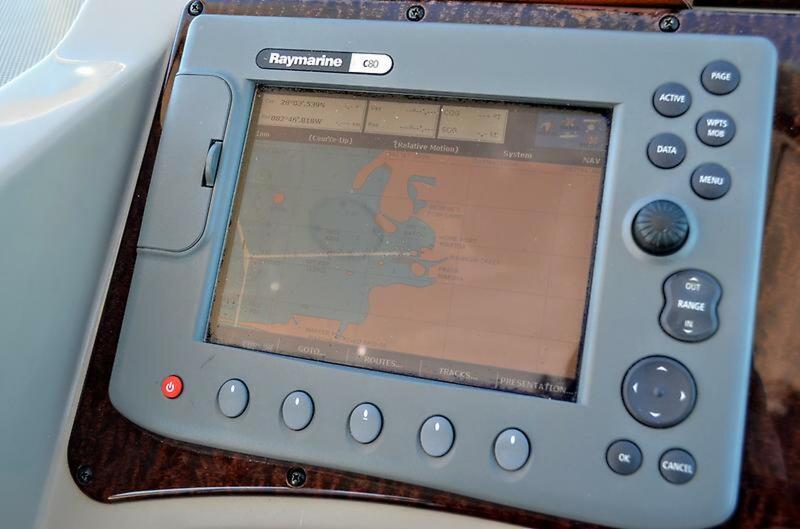 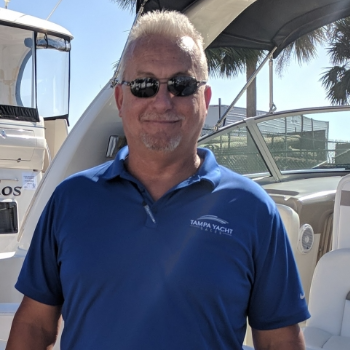 Sea Ray Legacy warranty thru Dec. 17, new batteries 2017, forward privacy canvas, full enclosure, cockpit TV and grill, bow pad, flat screens in salon and mid cabin.